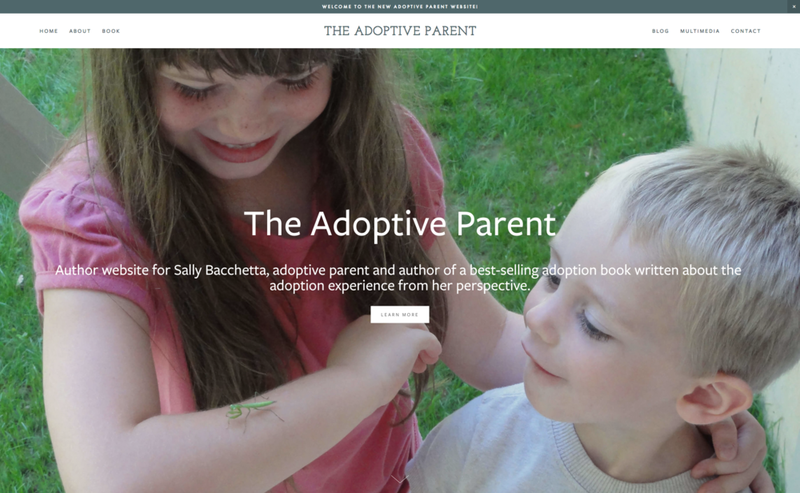 Sally Bacchetta today announced the relaunch of her Adoptive Parent website. The new website features articles, news, and a blog about the adoption experience. She also provides information on her first book about parenting and adoption. Visit TheAdoptiveParent.com website for more information or to buy the book in softcover, hardcover, or e-book formats.